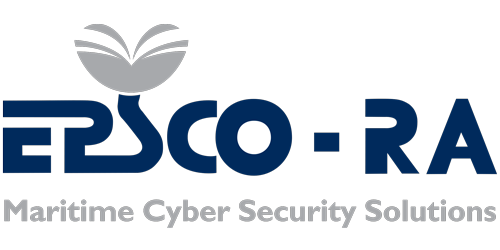 Limassol, Cyprus, April 08, 2019 –(PR.com)– EPSCO-RA maritime cybersecurity solutions announce their Bronze Sponsorship of the key maritime forum staged in the capital throughout the week commencing Monday 9th September until Friday 13th September 2019. “Taking place across London and featuring a number of regional events, LISW highlights London’s key role on the international maritime stage and the strength and breadth of the UK’s maritime offering. “Leaders from every sector of the global maritime industry will gather to take part in more than 200 meetings, seminars and functions. Over 150 global maritime organisations and 65 commercial partners will pledge their support for LISW19,” states LISW. In attendance will be EPSCO-RA’s Technology Director, Mr Gideon Lenkey and Director, Mr Andreas Ioannou, who commented, “EPSCO-RA is delighted to express our commitment to the maritime cybersecurity industry and extend our support by sponsoring this important biennial event which takes place in London. We look forward to further involvement by hosting our first ever maritime cybersecurity seminar during London International Shipping Week, presented by Gideon Lenkey, Technology Director for EPSCO-RA.